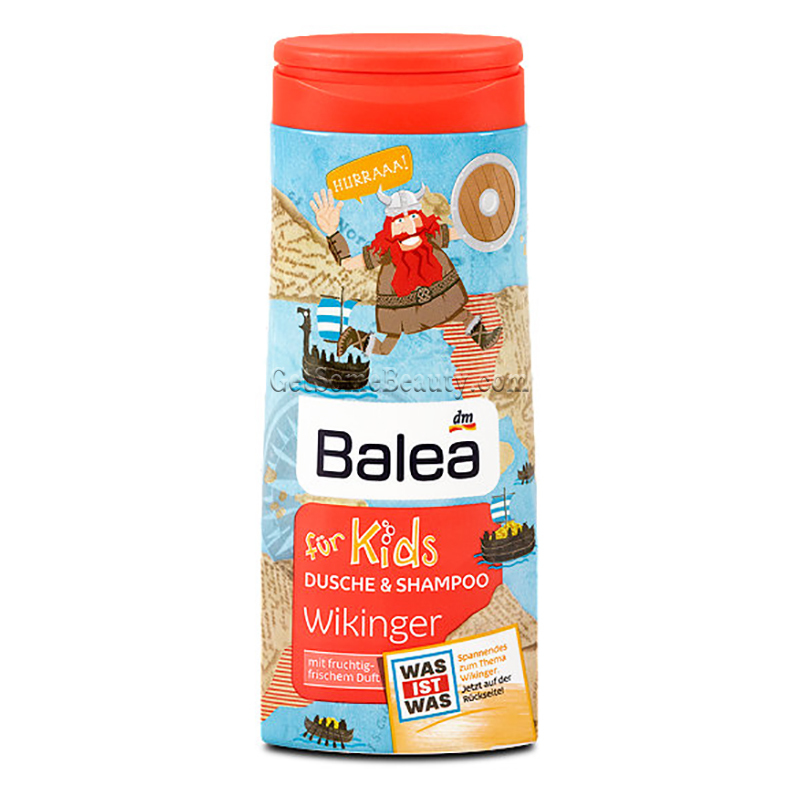 With the 2-in-1 Viking Shower Gel of Balea, the showering and washing of the hair – it’s a lot of fun! 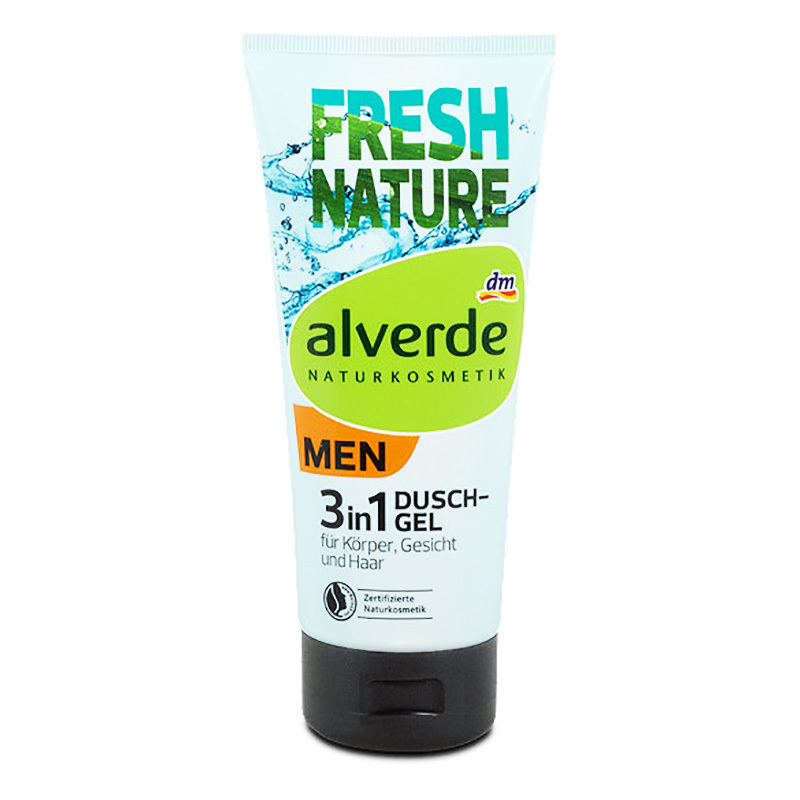 The mild formula cleanses the skin particularly gently and preserves it from drying out. Skin and hair are silky-soft and a fruity-fresh “Viking smell” aroma is fantastic!